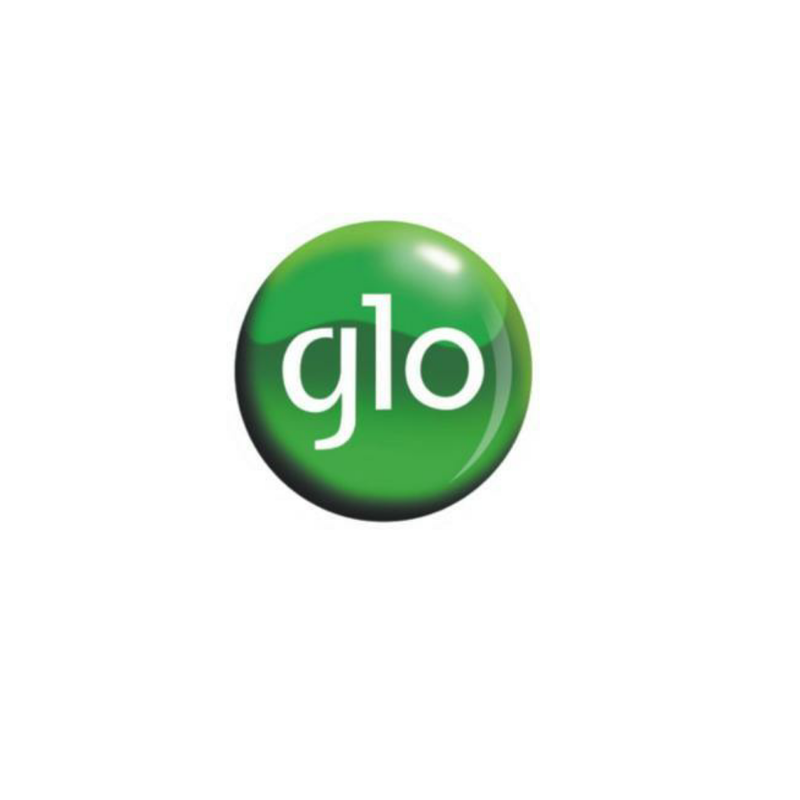 Hello everyone and what a way to say hello to December from Glo Nigeria other than a special data offer just like MTN awoof data offer which gives 1.2GB for 200 Naira. Glo 200 Naira for 1.2GB is a way of saying thankyou from the "grandmasters of data" . This Glo bonus data could be used on android, Iphone, or modem.